A 20-year-old man allegedly stole a car with his ex-girlfriend and baby inside. He drove it all the way to the Laurentians, where he was eventually arrested. The Sûreté​ du Québec have arrested a man suspected of abducting his ex-girlfriend and their six-week-old baby. Police say the 20-year-old man was in Laval Thursday afternoon when he saw his ex in a car driven by her mother. He threatened the mother, ordered her to get out of the car and took off toward the Laurentians. About 90 minutes later, the suspect stopped on Morrison Road in Gore and exited the vehicle. 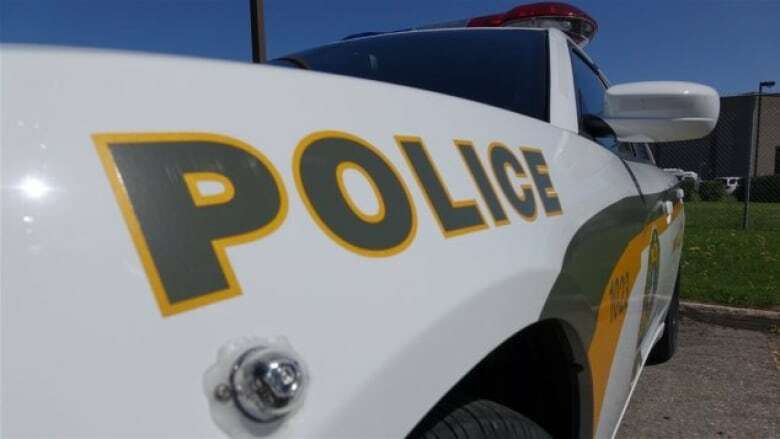 Police lost track of him as he fled into a wooded area, but he was later arrested in Lachute. The mother and child were unharmed. It's not clear yet what charges the man may face.